As a regular blood donor and keen runner, and certainly not being alone in that, I thought it would interesting to look at the effect one has on the other. Really, there is not much that’s more essential to your exercising than your blood as the more oxygen-rich blood we carry around the body to your screaming muscles, the faster, or longer you can keep going. Blood donation is a great thing to do, and ultimately lifesaving, however taking into account the importance of blood to exercise (and life!) some people might be hesitant to give blood because of its potential impact on their training or competing. But how much does giving blood affect your performance and for how long post donation? In 2013, a study by D.Hill, J.Vingren, and S.Burdette looked at the short-term effects of donating blood on a cycling endurance test. Each participant rode to exhaustion on a stationary bike before giving blood, repeating the test two hours, two days, and seven days after the donation. Both time to exhaustion and maximum oxygen consumption were measured (or VO2 max). VO2 max dropped by 15% and time to exhaustion decreased by 19% during the exercise test two hours after a blood donation. VO2 max was still 10% and 7% lower than pre-donation levels at two and seven days post-donation. Whilst the 2 hour re-test is absolutely unsurprising, the results at 7 days is very interesting. Anecdotally, I can certainly relate and tend to leave my watch behind when running post-donation, as my speed will be slower. A 2011 study by T.B. Judd, et al, suggested that VO2 max gradually returned to normal (pre-test level) three weeks after the date of the donation. This makes sense if we look at what happens post donation. Your body has an amazing capacity to replace all the cells and fluids that have been lost. Millions of red cells are being made and dying every second. When you give blood you lose red cells and the body needs to make more to replace them. Special cells in the kidneys sense that the level of oxygen in the blood has decreased (due to the loss of red cells) and start secreting a protein that passes through the bloodstream until it reaches the bone marrow (the soft fatty tissue inside the bone). The bone marrow produces stem cells – the building blocks that the body uses to make the different blood cells – red cells, white cells and platelets. This protein sends a message to the stem cells telling more of them to develop into red blood cells, rather than white cells or platelets. 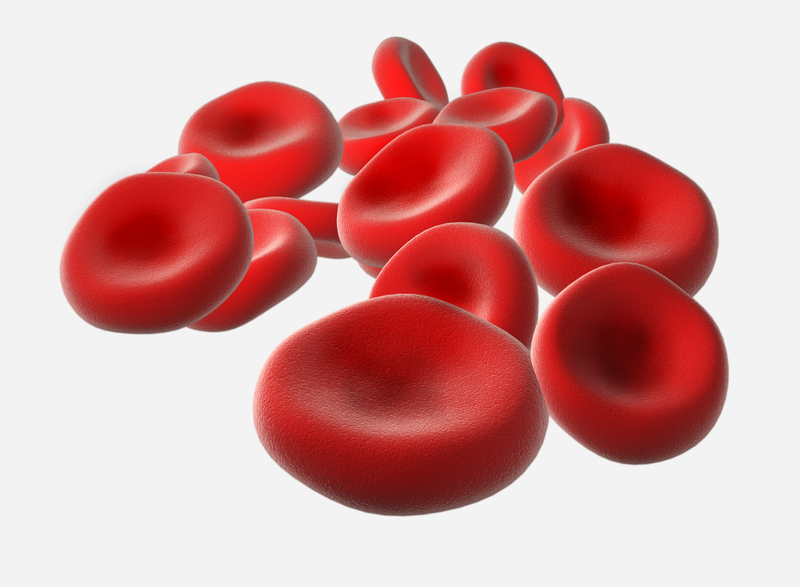 Your body makes about 2 million new red cells every second, so it doesn’t take long to build up stores of them again! So essentially, blood donations will lead to a notable drop in performance, but the research to date indicates that your body returns to normal after about three weeks, with the ‘worst’ of it being week 1. Giving blood saves lives. My personal reason for giving blood is my father-in-law once needed 30 pints of blood transfused after a horrific accident – to put that in perspective, the human body, on average, will have around 8-10 pints at any one time (reference 2). Over 6,000 blood donations are needed every day, and every year approx. 200,000 new donors are needed, as some donors can no longer give blood. This entry was posted in Uncategorized on 9th May 2016 by DCInjuryClinic.